Restylane® mimics your body’s hyaluronic acid. Restylane® is a clear gel formula that acts immediately to visibly reduce moderate to severe facial wrinkles. Adding volume automatically creates a more youthful appearance. 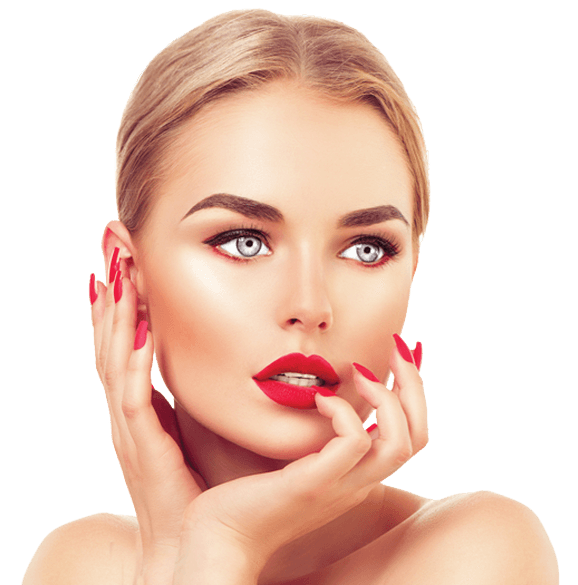 Restylane® comes in expanded varities (Defyne®, Refyne®, Sylk®) to further specialize treatment of the face lips, jawline, and hands. These new varieties of Restalyne® dermal filler provide enhancement ranging from mild to moderate. Dr. Kern and our skilled RN’s will help you decide what is best for you. ​Restylane® can be combined with BOTOX® or Dysport® wrinkle treatment for facial contouring. ​Clinical trials have shown that if you receive a second, follow-up Restylane® injection at 4.5 months or 9 months after your initial Restylane® treatment, you can extend your results for up to 18 months – one treatment generally lasts 6 months, so that’s a 6 month beauty bonus free! Restylane Silk treats lip lines and adds volume to even the thinnest lips. See results almost immediately and pucker up!